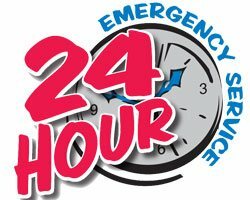 Our 24-hour emergency locksmith service is built for instant response and efficient handling of the emergency situation. Be it a commercial, residential or automotive lockout, whenever you contact us for your emergency, we will get you out of your sticky situation. You have our personal guarantee that when you choose State Locksmith Services, you will get an instant response and professional locksmiths at affordable rates. In the case of a car lockout or residential lockout situation, it is important to gain access to your property. A lockout situation can happen anywhere and if you are stuck in an alien location, then it makes matters, even worse. To get rid of the anxiety and frustration you will need someone by your side who will take control of the situation and provide you the peace of mind that you deserve. Our mobile locksmith vehicles enable us to reach the spot and solve your lockout situation swiftly. Unlike our competitors, we won’t drill and destroy your locks. Using our equipment, we will regain access to your house for you without destroying your locks. In the case of a break-in, you are left vulnerable and believe that your property is not secure. We will repair your locks and install new locks if needed. It is important to fix the locks after a break-in to feel more secure. New locks installation is the wisest step to take after a break-in. If you are living in Lakewood, CA, you can call us anytime and we will repair your locks and replace them on the spot. Sometimes you need to change locks because your current tenant is becoming difficult. A good tenant is one that pays his/her rent on time and keeps the property clean. But in cases where you’re facing difficulty in managing your tenants, you will need to change the locks so that your difficult tenant is not able to access the property. 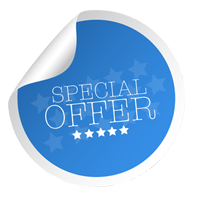 Our eviction service will change the locks or rekey locks as per your requirement. Our rates are competitive and you won’t burn a hole in your pocket when you hire us. In the event of lost or misplaced keys, damaged doors or broken keys, our 24/7 emergency locksmith response team ensures there’s always help when you need it the most. 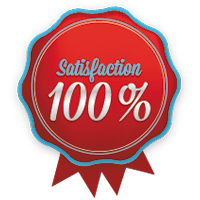 Our response rates are better than our competitors and our customer loyalty is best in the business. State Locksmith Services offers a dependable emergency locksmith service for everyone for home, business or automobiles. We also provide custom solutions according to your requirements. Call us for immediate access that will give you the peace of mind that you need. 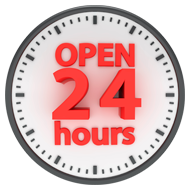 Our numbers are available 24/7 and our locksmiths will love to help you in your times of dire need!